Home » Uncategorized » WATER WATER WATER!! So, if you read my previous ever-so-eloquently-written-wastewater-post…You’ll notice the first thing I mentioned when avoiding septic system “messes” was WATER USAGE. Today, I’m going to elaborate on that. I had written how septic systems are sized according to the number of bedrooms. It is assumed that there is at least one person per bedroom using approximately 100 gallons of water a day when sizing a system. Obviously, there is no way to know exactly how much water will be used in the home, but to date this is the most logical way to assume approximate water usage. Typically, you’ll see standing water over your drainfield first, but sometimes too much water can lead to a back-up in the house as well. Below, I have listed the most common areas that lead to or can cause standing water over laterals or potential back-ups due to excessive water usage. 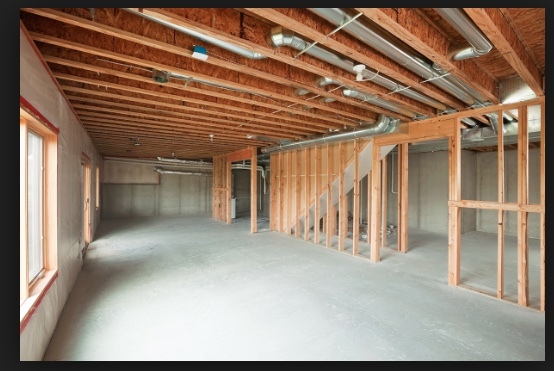 When someone calls me for a bid for a septic system on a newly constructed home, I always ask “How many bedrooms?” But I also ask, “Could there be any potential bedrooms in a basement that might not be finished right away?” Many times, when someone builds a home, they do not plan on finishing the basement which is fine. But, if the septic system is only sized for bedrooms on the upper level floors and then the family decides to finish their basement later with more bedrooms, then it DOES become a problem. Now, maybe there aren’t people to fill those rooms yet, but if there were this would be an issue for the septic system’s functionality. Think about when you used to be able to wear those size 6 jeans….you bought them thinking you’d never outgrow them….and yet here we are a few years later and what used to work for pants now only works for your hanger. You got bigger but the pants did not. The same concept applies to your septic system. If your family population and bedroom number grows, your septic system needs to grow with it, if you haven’t already planned for this ahead of time. Septic systems will usually give you the first sign you have a leak inside your house. One thing I have been amazed at over the years is how something as simple as a sticking toilet can overrun a system. 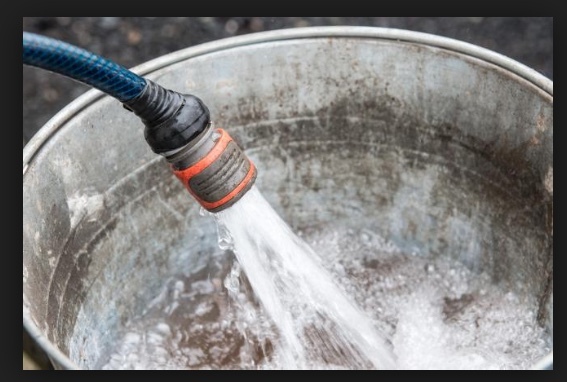 Here again, I use the analogy of filling a 5 gallon bucket with 20 gallons of water. It isn’t going to hold! Typically, you will see this issue arise with standing water over your lateral field. Many people assume this is their septic system failing when actually it’s a tell-tell sign that something else is going on in the house. Water leaks or excessive water coming from the house can originate from the following: sticking toilets, whole house humidifiers, and water softners to name a few. Sometimes, the water leak can come from an outside source too. 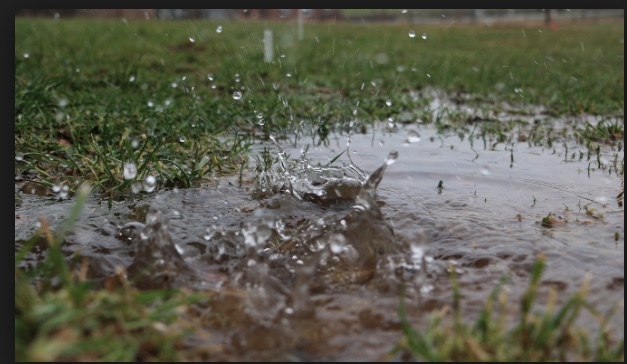 If the gutters from your house or run-off water drain to the lateral field, you will have similar results – standing water over your drainfield. This doesn’t happen often, but severe weather can affect your system. A few years ago, we had an EXTREMELY wet spring. The Lincoln area received over 10 inches of rain in the month of May. Top that off with very few days of sunshine to dry things out and you have a problem! The drainfield needs time to absorb and then evaporate the water it collects. And since your system is outside, this means it gleans water from both your house and Mother Nature. 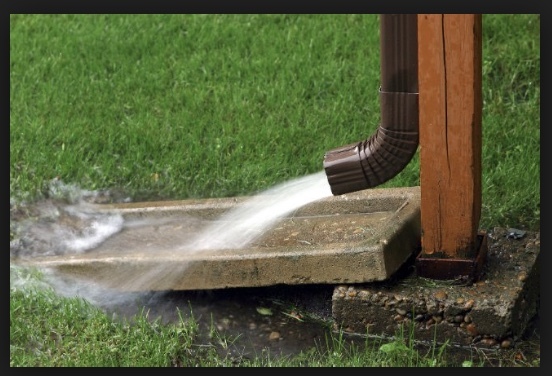 So, when we have an excessively wet spring (or summer, winter or fall) some septic systems struggle to keep up with the water being dished out by both you and the sky. This doesn’t mean your system isn’t working, it’s just asking it to do more than it was designed to do. Also, older systems seem to struggle more than new ones in the situations I’m describing here.